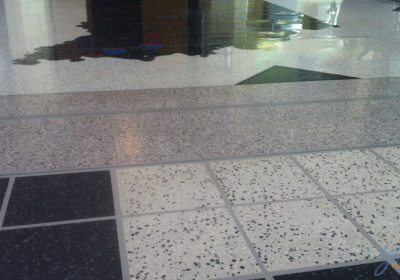 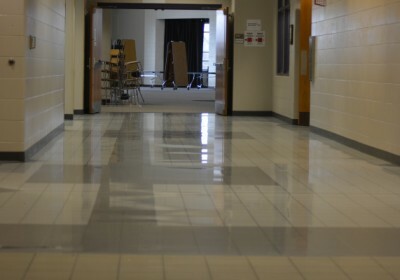 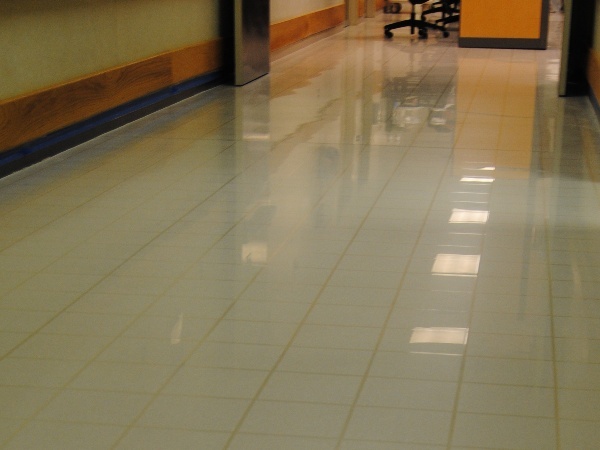 Hospitals need to take extreme care of their floors so when Methodist Hospital in Indianapolis contacted Young Final Finish, LLC to install our HYBRID Tile Finishing System in their emergency room, they knew we were going to save them a lot of money on their hard surface floor maintenance cost. 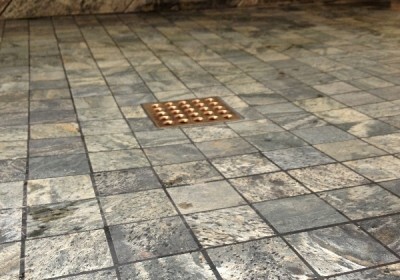 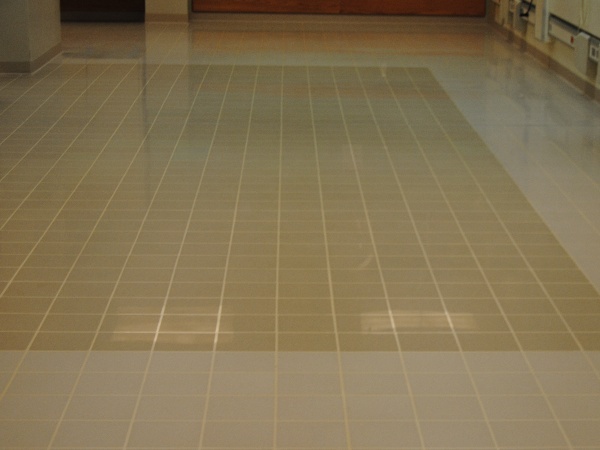 Plus, once the tile is installed, it also provides: no dirty grout lines, it’s maintenance free, slip resistant when wet and much more. 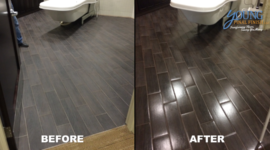 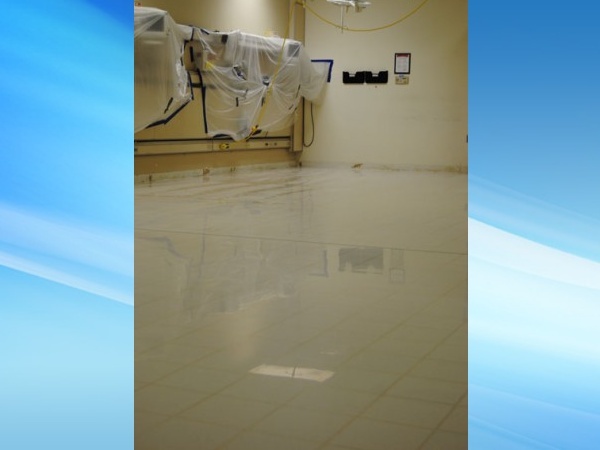 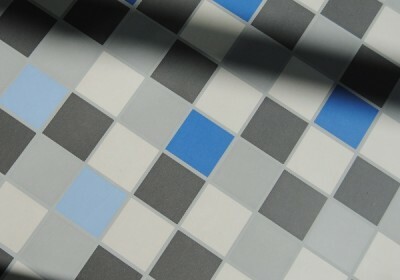 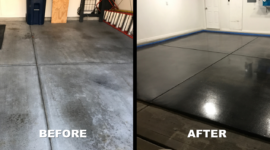 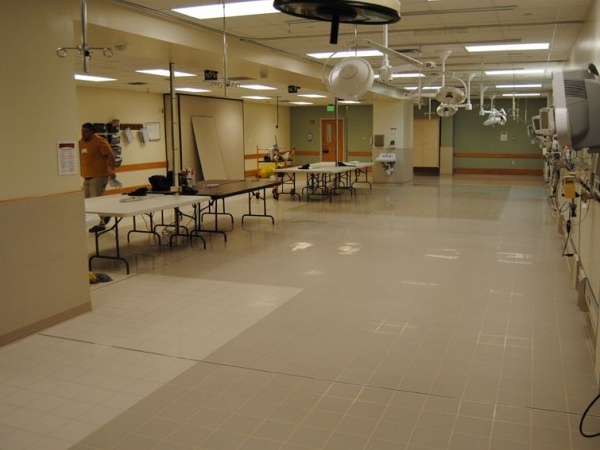 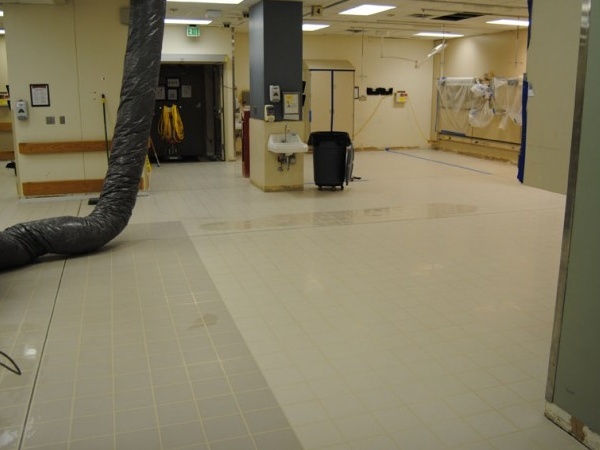 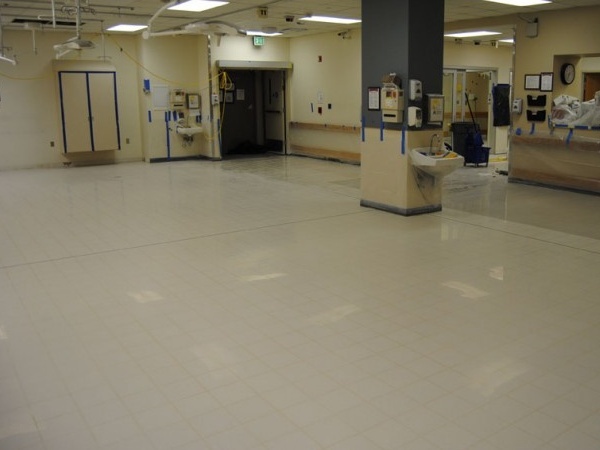 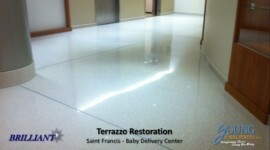 There is no better testimonial of our HYBRID Tile Finishing System than the emergency room of a hospital and we are very proud of the results and what it was able to accomplish for the hospital.